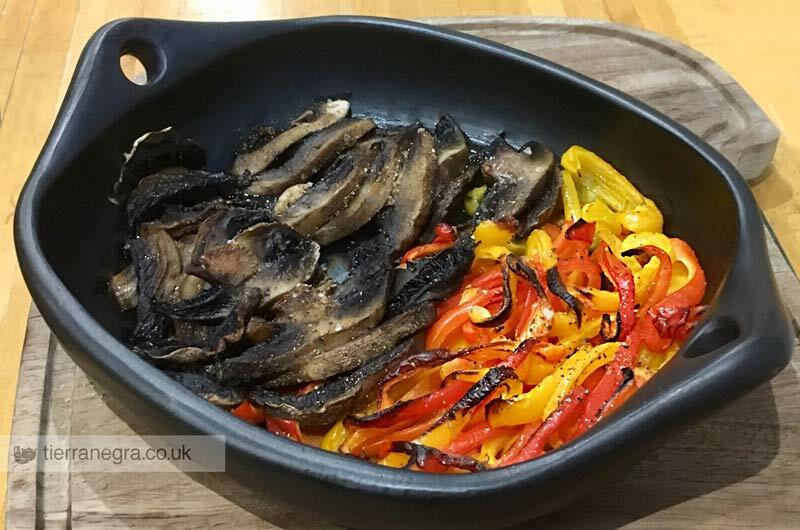 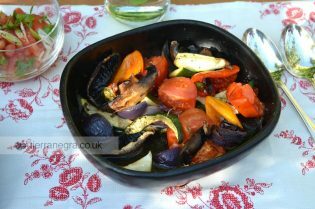 A perfectly natural sauté and oven-to-table dish! 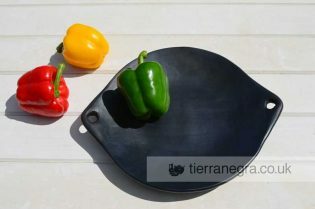 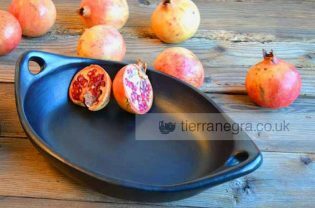 Still made in the traditional manner, mostly by the women in a few small villages, each piece of tierra negra™ cookware is moulded into shape by hand rather than spun on a wheel. 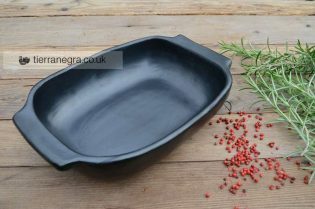 Each family will have their own set of moulds but it is in the design and shape of the handles that the work of individual artisans can be recognised. 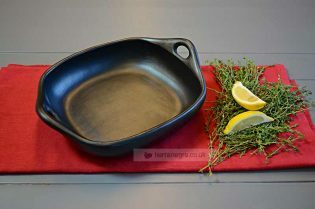 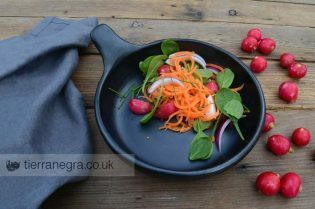 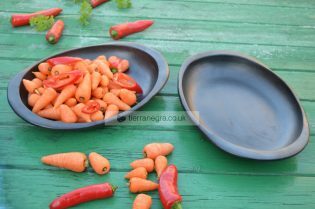 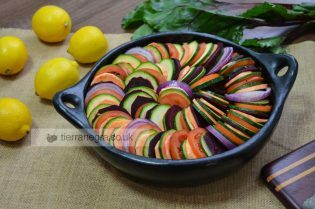 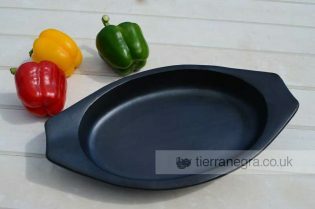 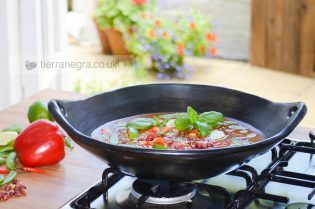 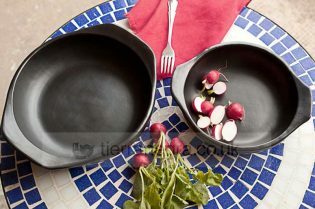 Made with natural clays the cookware can accurately be described as organic.